Backlink Analysis is the cornerstone of SEO and link building. 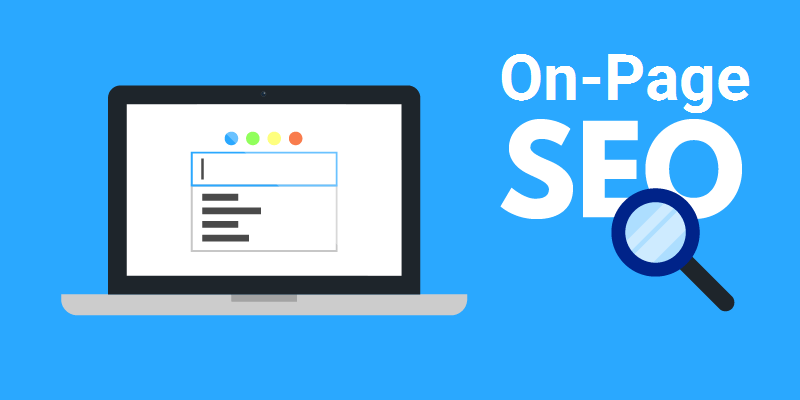 Getting quality backlinks to your site is a great way to get more visibility in search results and to raise your page rank. Building links without knowing your backlink profile is useless. You need to find out which links are valuable for your domain. 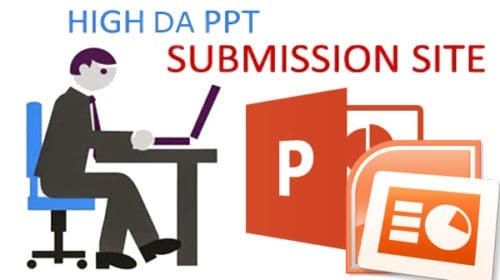 Go through till the end of this blog. SEMRush is one of the most popular backlink analysis SEO tool with multiple features. Before I discuss more about SEMrush, I must mention that it is not a free tool. But you can use its free trial for 14 days. 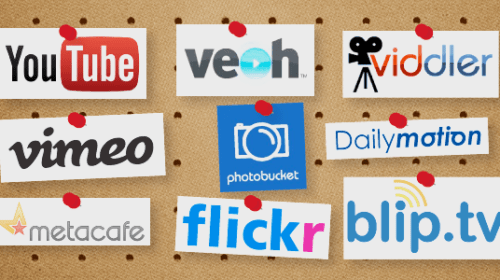 You can check total backlinks, referring domains, referring IPS and much more. 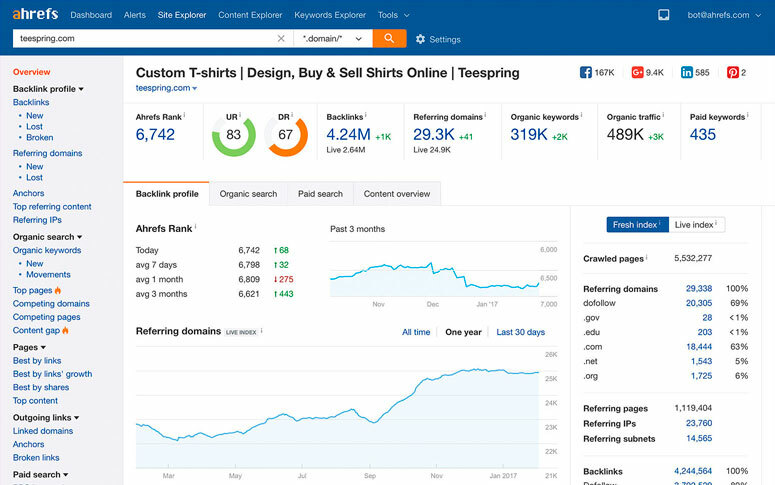 This tool offers a great deal of detailed related to all of the backlinks to your site, and within that time you can see how your site links are increasing or decreasing. It is a paid backlink checker tool. 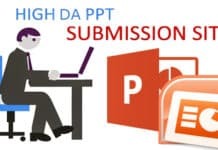 If you register for a free account, you can get a complete backlink analysis with the providence of dofollow, nofollow backlinks, text, frame backlinks and forms, image backlinks etc. 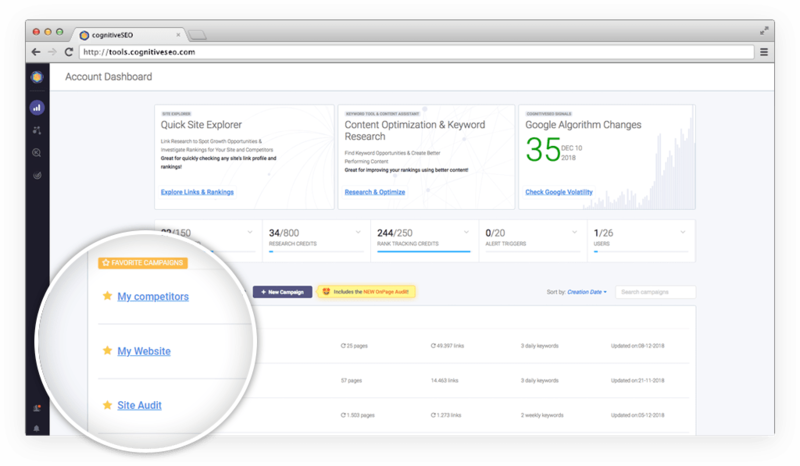 Serpstat is an all in one SEO platform for PPC, SEO, and content marketing. 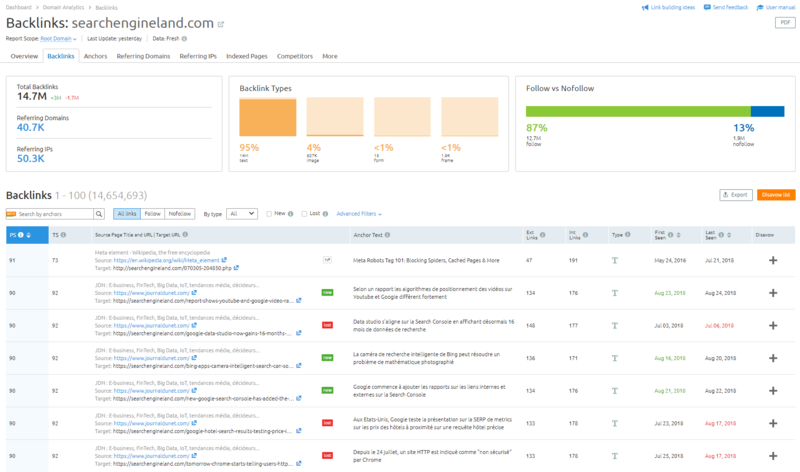 You can use its 5 main tools: keyword research, competitive analysis, rank tracking, site audit, and backlink analysis. You can download its free version and it gives you 10 queries per day and 20 results per report. Paid version starts at $19. 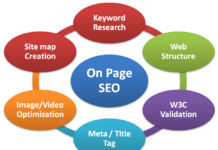 It is the most used tool by SEO professionals. 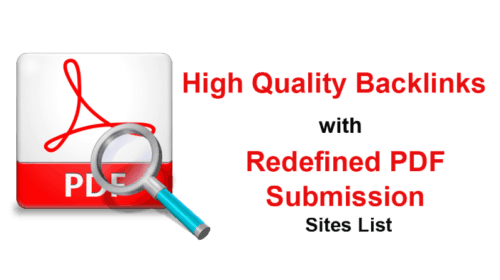 Majestic SEO has a lot to offer those who have a strong interest in their backlink profile. You can analyze largest database of links coming from various sources and gain more profit by evaluating them. You can buy its version according to different plans with more features but for a basic search, the free version is good to go. Of all the tools listed in this blog, Open Site Explorer is an old one & quite popular. Compare backlinks between two or more domains, Open Site Explorer is worth trying. 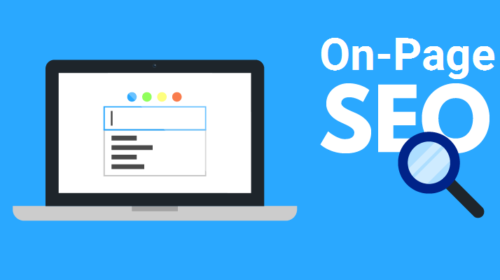 You can use this tool as free as it is good enough, to get you start checking the backlinks of your site and the competitor’s site but this tool works best when you have a paid account of SEOMOZ. Start 30 Days Trial Now! Backlink Watch is designed specifically to spy on competitors. 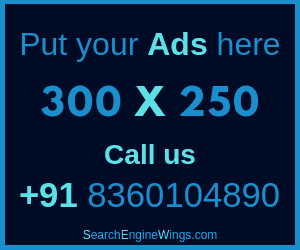 It gives you information like the total number of links, the page rank, the anchor text used, and more. You can also sort by links that are set to dofollow or nofollow. 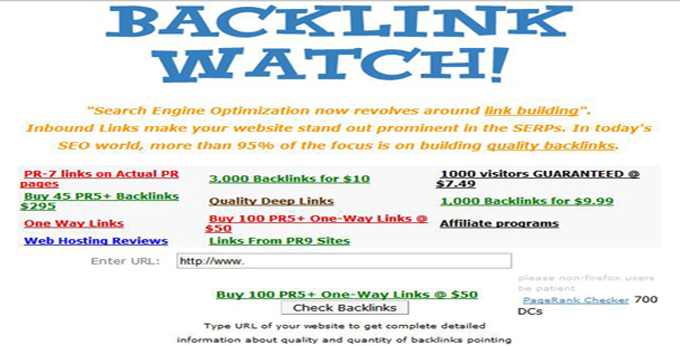 Backlink Watch is totally free, and you can use it as often as you like. cognitiveSEO provides a variety of internet marketing tools, all of which can help push your business forward. 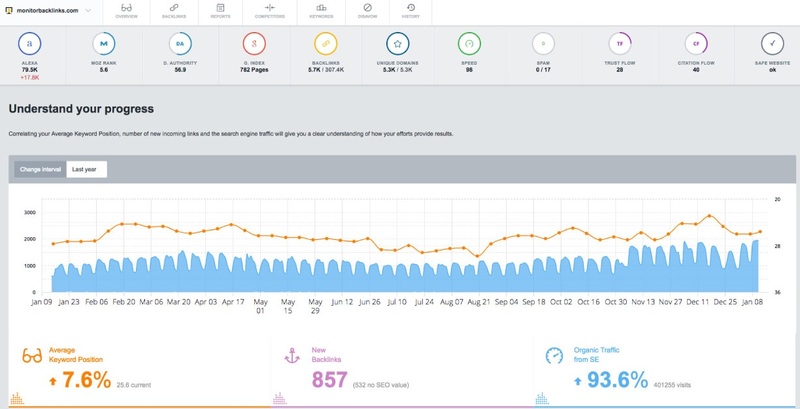 View your backlinks by the simple way, which includes real-time data, historical information, growth trends and much more. Breakdown of each link, including link and domain influence. 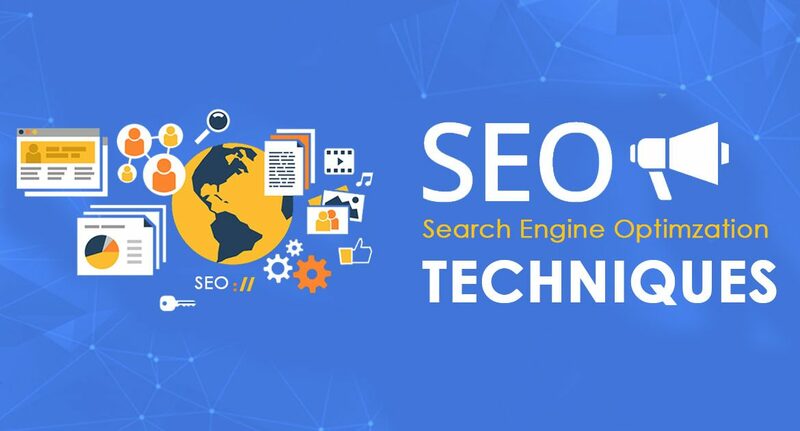 This tool offers you 24/7 backlink monitoring service that will help you to keep yourself updated with all the new links to your site as well as all the lost links. 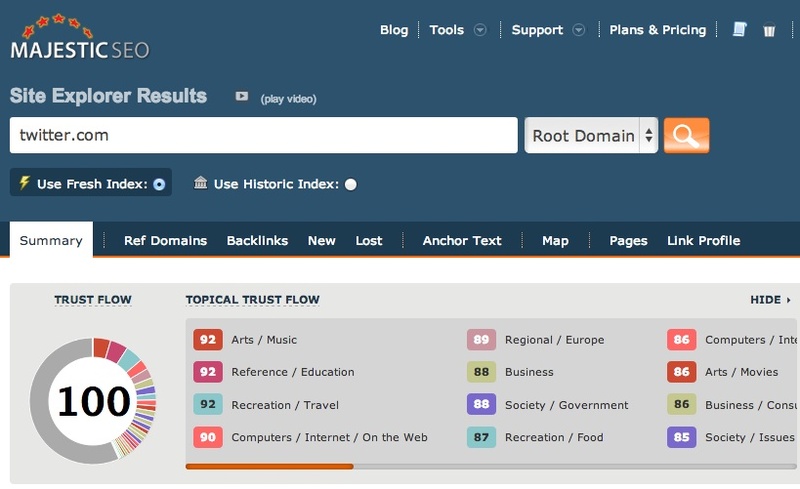 This tool is quite effective in analyzing the backlink to any domain. Get a free 30 days trial period to understand how good this tool is or Buy annual package and you will get 3 months free.